Hello, today I have a collective drugstore haul for you. 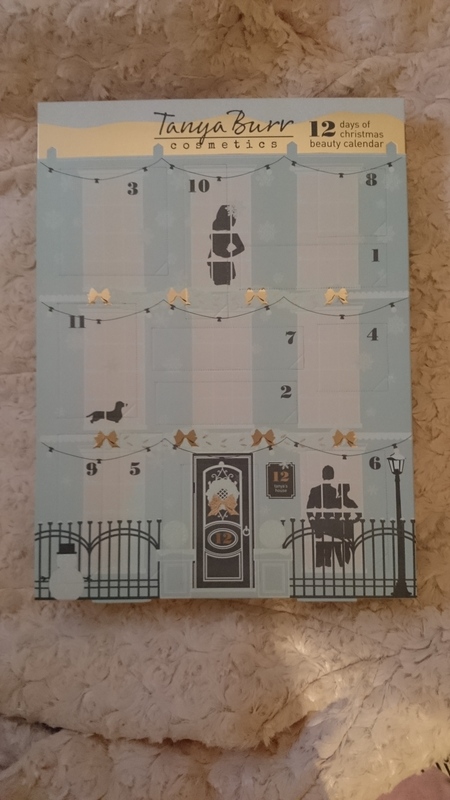 I’ve been picking up a few bits over the two or three months and thought it was the perfect reason for a blog post! I also feel the need for a self imposed spending ban. All those little purchases add up! I picked up this hand cream just before my trip to Liverpool. 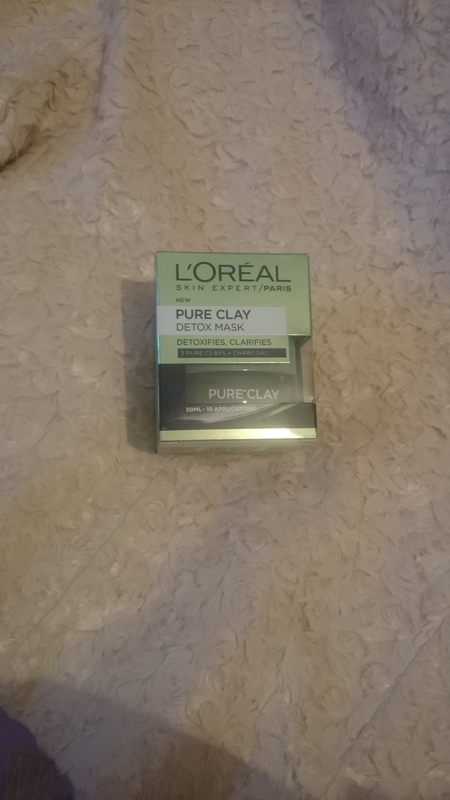 I suffer from psoriasis and generally have dry hands, with no psoriasis flare up I would likely to forget my hand cream so this was an insurance purchase. I wouldn’t recommend this as no matter how often I reapplied this product my hands still felt dry, Nivea Creme is a much more accessible option pricewise. After getting hooked on Hannah Gales videos and seeing how this product works in her routine I had to pick it up in the lightest colour. Sadly it is comically dark for my skin tone. I applied this on my brunette mother, and dark blonde sister and it still came up too dark on the both of them. Please make this in a lighter shade Barry M, as both the texture and application are awesome. I was browsing Superdrug and spotted this. 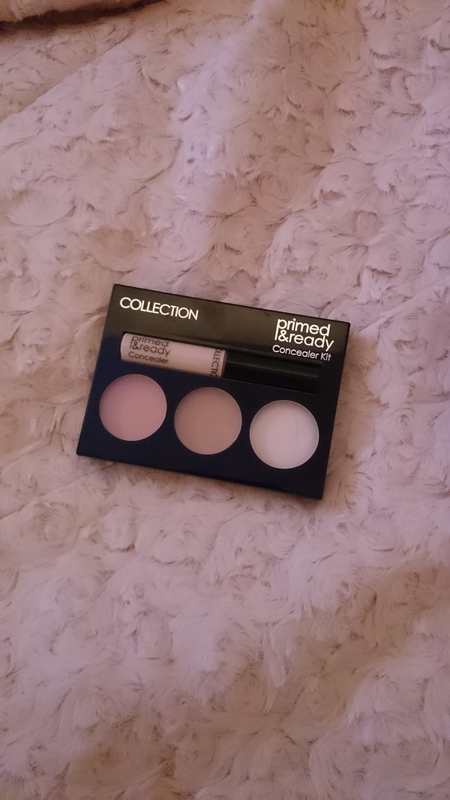 I love this Collection concealer, and the idea of having this in a palette makes me so happy. 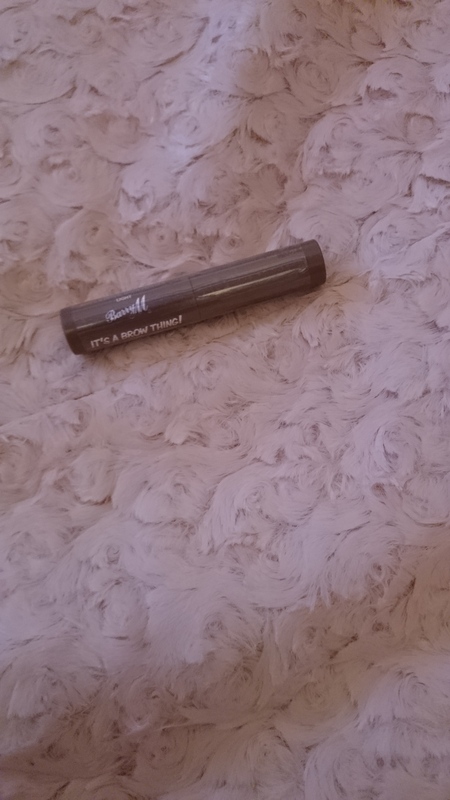 Initially I couldn’t work out if I wants carry this around with me everyday, or save it for my main makeup bag. I’m playing about with this product, its lovely under the eyes but if you have dry patches it makes things look patchy. 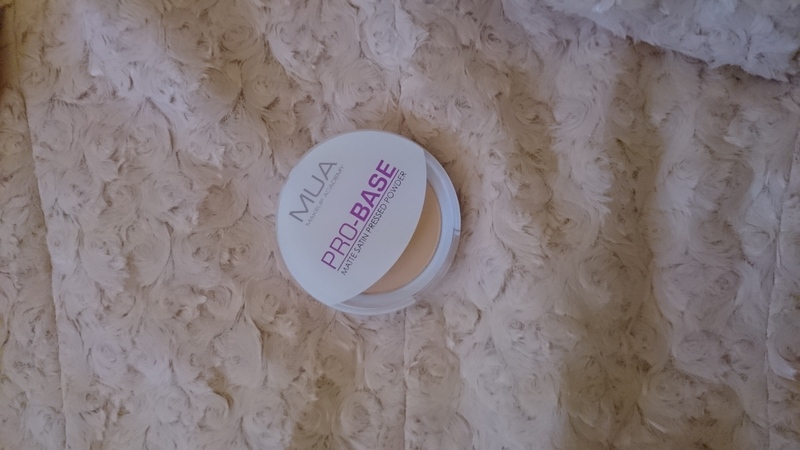 Sally has talked about how good MUA is previously, and I really needed a new powder so I thought this was the perfect introduction. I really like the colour match and set my foundation perfectly. 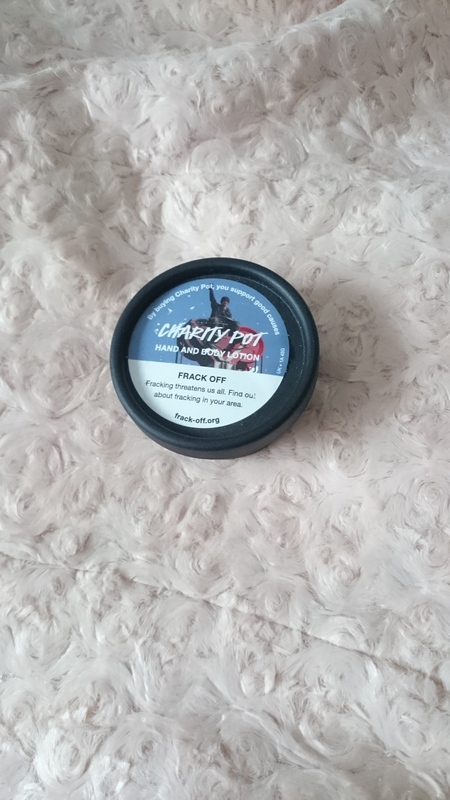 I am a big fan of The Sanctuary charcoal mask so when these clay masks came out this went straight in my basket. I’ve used it a couple times, but it’s not one I’m actually reach for. Though my skin feels lovely afterwards, it is distinctly uncomfortable for the first few minutes. 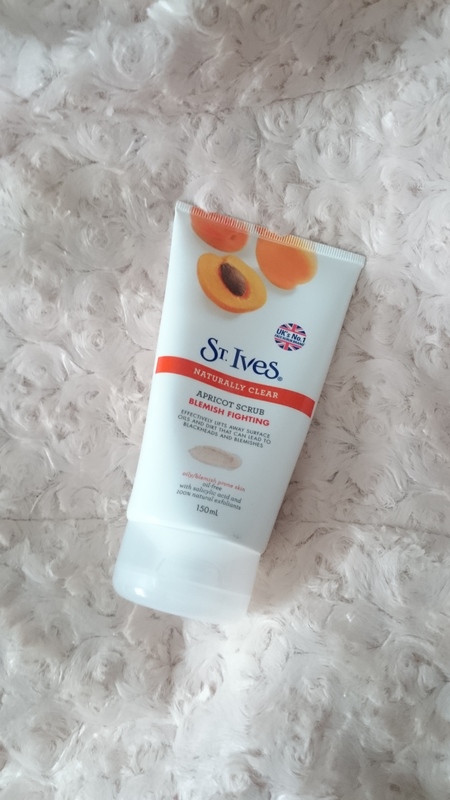 After the recent Satori event (post coming) I realised how important exfoliating was so I went back to an old favourite here’s hoping I can keep this a part of my routine! I’m more of a bath than shower person, but his product may just convert me. 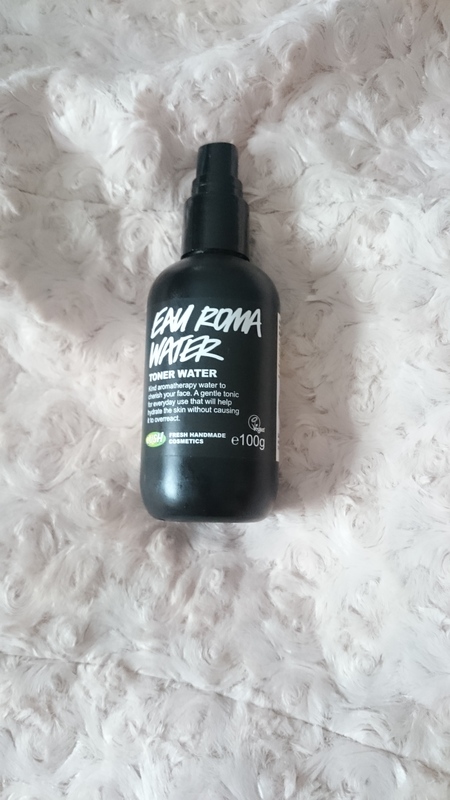 This smells amazing and leaves your skin feeling equally incredible. 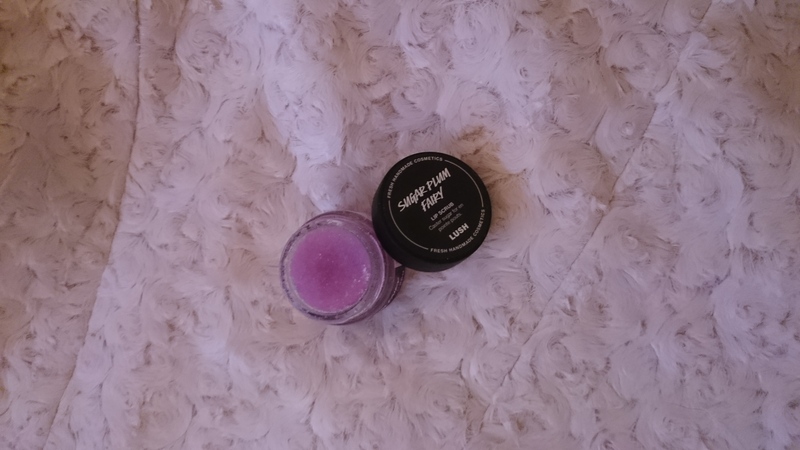 I love a lips Scrub and this Christmasy sugar scrub is just dreamy. 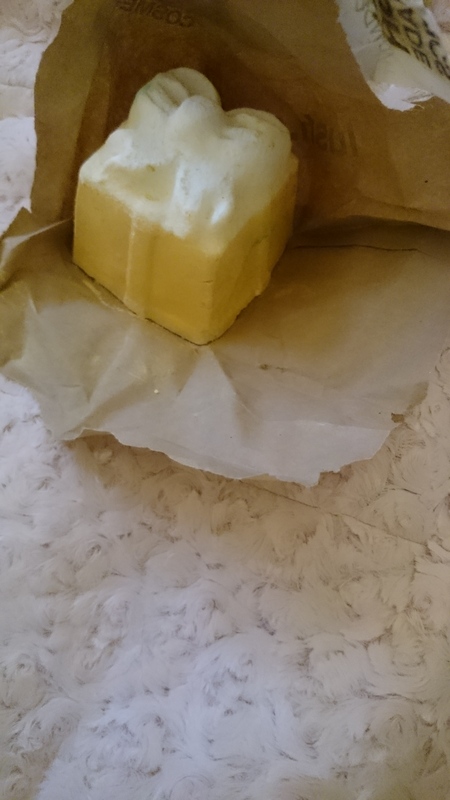 Probably my favourite Lush product. This minty tingly product enables me to be lazy efficient by combining my shower gel and moisturiser whilst feeling very indulgent. The bath bomb I feel in love with at the Lush event, that has left my bedroom smelling just beautiful. I’m a little sad as this has started to crack which affected the experience of the bomb, but I still enjoyed it. My skin felt gorgeous and soft afterwards. 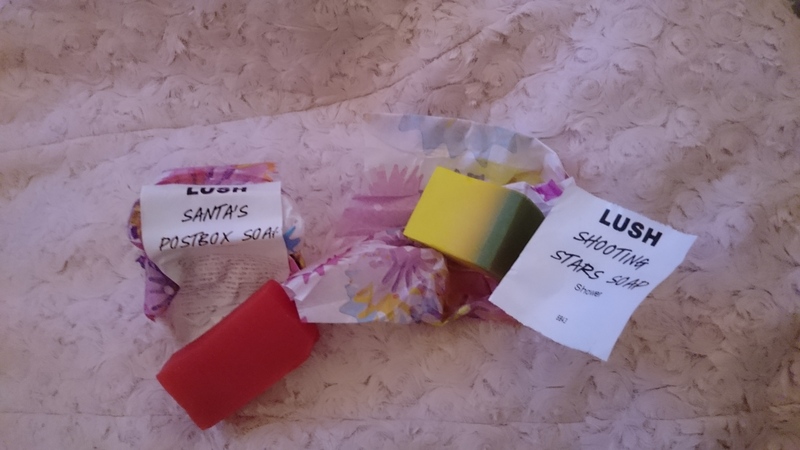 Two Soap samples. Shooting Stars is already a firm favourite with it’s incredible Starburst-Esk scent. 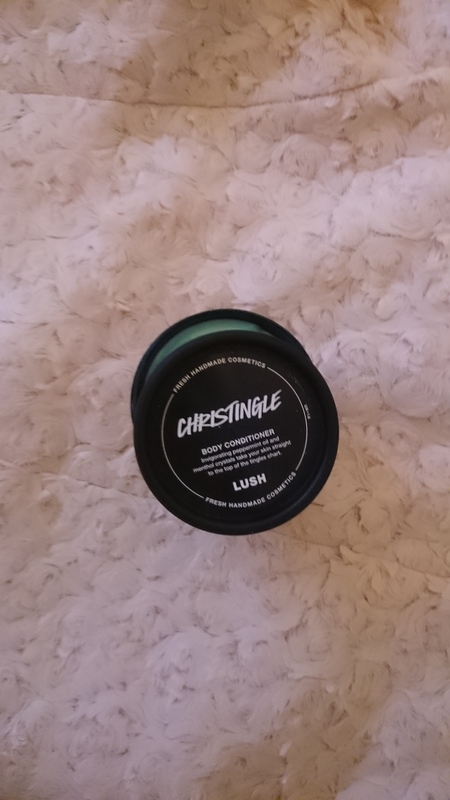 This product is a repurchase anytime I pop into lush. 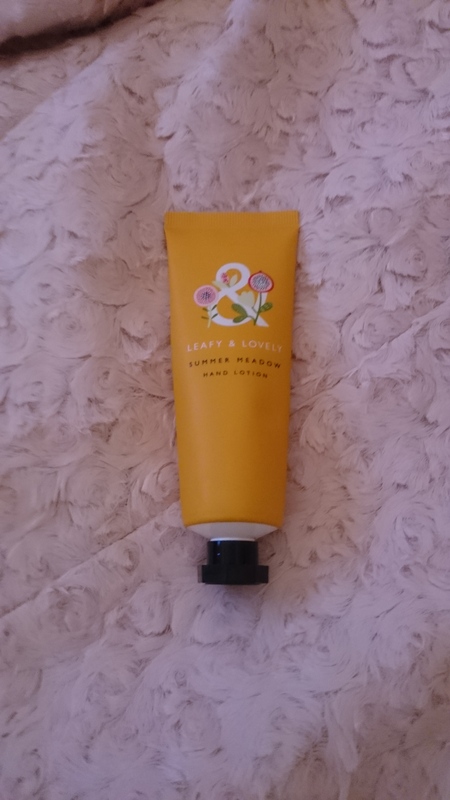 The hand cream is slightly on the greasy size, but it’s very moisturizing and get to work quickly. This is an older tub as my new tub went straight on my desk at work. As with the exfoliator satori really drums into me the importance of a toner in your skincare routine. 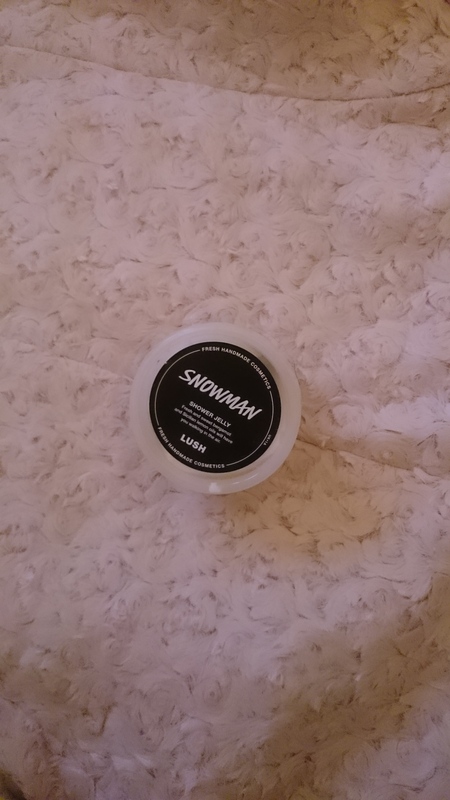 I picked this one up on at the recommendation of one of the lovely lush staff. 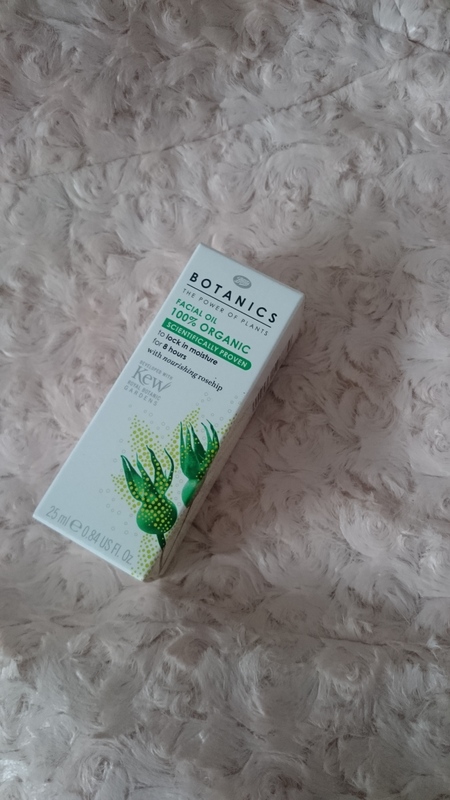 The Rose in this product is meant to be good call skin prone to redness. 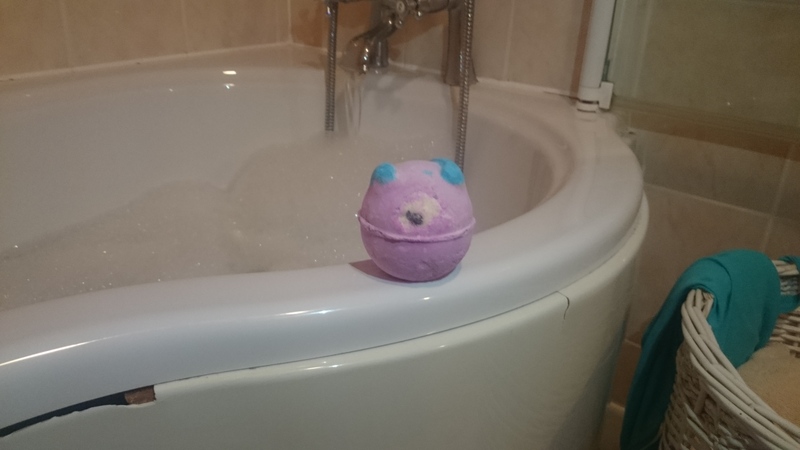 I also picked up a Monsters Ball which made bath time very fun, how could this cutie do anything else?